How to start waste plastic /tire pyrolysis plant project? Waste plastic /tyre pyrolysis plant is a different from other plant, or rather, it is a project indeed. Before we start it, we need have complete plan. 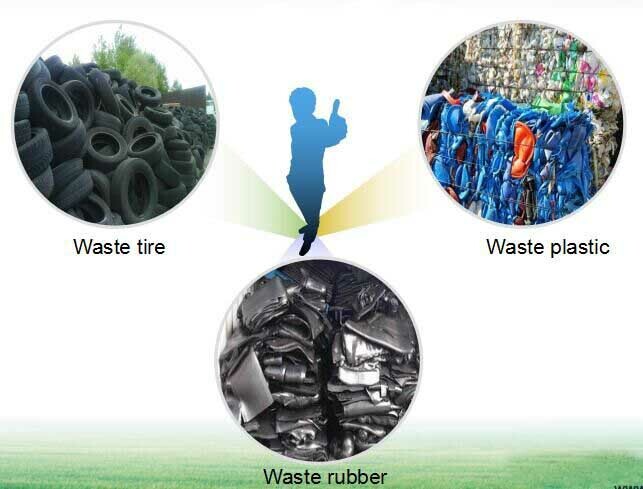 First, study the market of waste plastic/tyre pyrolysis palt in your own country. Raw material，and how many tons raw material can you collect per day? How about the local oil market? Etc. All these are very important for this project. 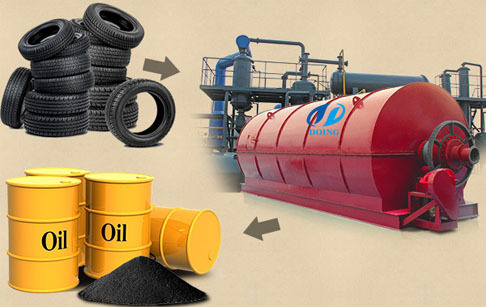 If you can easily collect necessary raw material and oil can sell easily locally, that will be a good chance for you to start waste plastic /tyre pyrolysis plant project. 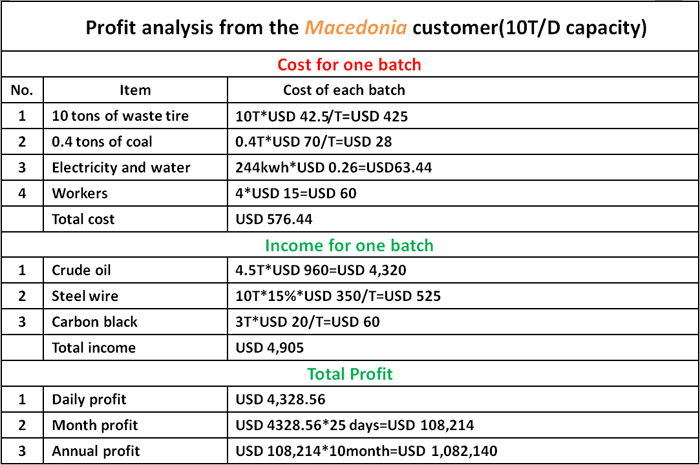 Second, make a profit analysis for waste plastic/tyre pyrolysis project. If you can kindly provide us the local cost for each related items, we’d like to help you to make a feasible analysis report for you. Thirdly, prepare a piece of land for install waste plastic/tyre pyrolysis plant. If you already have land in hand, that will be very nice. If no, we can suggest you required land space according to your machine capacity. After finished the above preparation for waste plastic/tyre pyrolysis machine, you can start to buy waste plastic/tyre pyrolysis plant. Quality and safety are most important for a waste plastic /tyre pyrolysis plant, we would be very pleased to invite you to come to our factory personally to see our demo machine and factory. After our machine arrived to your place, we will send professional engineer to your place for guiding your machine installation, testing machine and training your workers. Prev:How many pyrolysis plants in Mexico ? Next:How to get a machine to convert plastic into oil? If you wanna to get more details about How to start waste plastic /tire pyrolysis plant project? you can send E-mail to market@doinggroup.com. You can consult our professional engineer and specialized sales team with leave a message in below form.We will contact with you ASAP.You also can visit our factory in Henan,China.Get Detailed address.